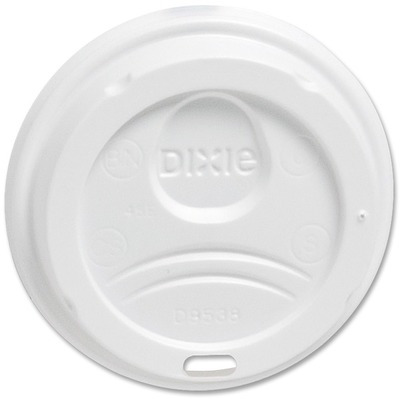 White Dome Lids Are Designed For Use With 8 Oz. Dixie Foods Pathways Hot Cups (2338). Simple-To-Use Lids Feature A Hole For Straw Or Sipping From Cup. Lids Grip The Cup From Both The Inside And Outside For An Extra-Secure Fit. Design Allows Stacking To Make It Easier To Carry Two Cups At A Time..
White Dome Lids Are Designed For Use With 8 Oz. Dixie Foods Pathways Hot Cups (2338). Simple-To-Use Lids Feature A Hole For Straw Or Sipping From Cup. Lids Grip The Cup From Both The Inside And Outside For An Extra-Secure Fit. Design Allows Stacking To Make It Easier To Carry Two Cups At A Time.